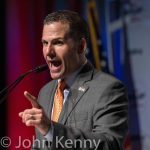 The New York State Republican Party nominated Marc Molinaro for governor at its state convention. 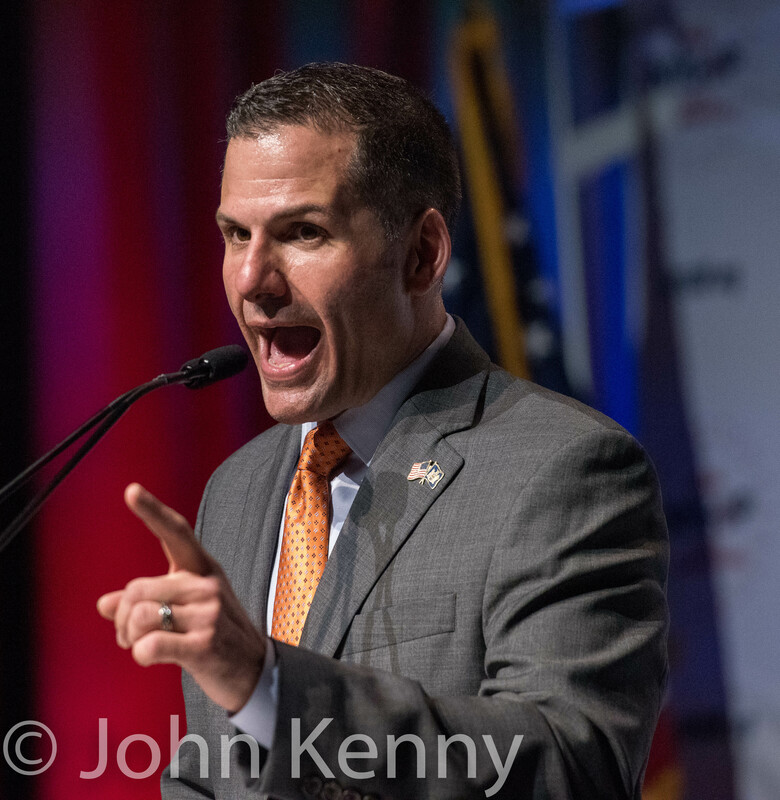 Although several other candidates had sought the nomination, all except Molinaro had either ended their efforts or switched to seeking other office by the opening of the convention. 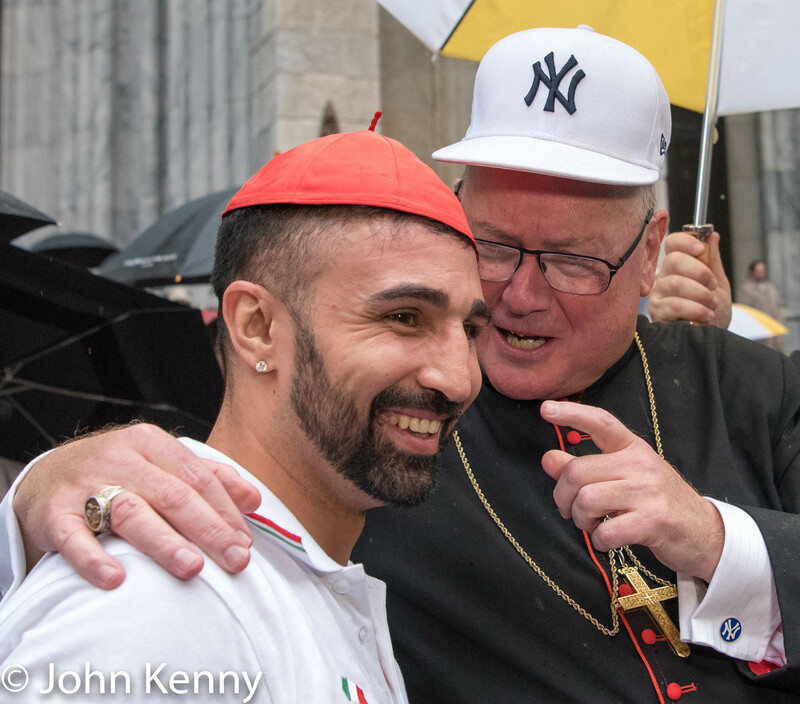 Our full photo retrospective is here. 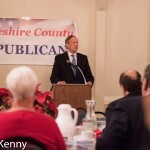 Republican presidential candidate George Pataki’s most recent New Hampshire campaign swing was overwhelmingly focused on the San Bernardino attack and ISIS. 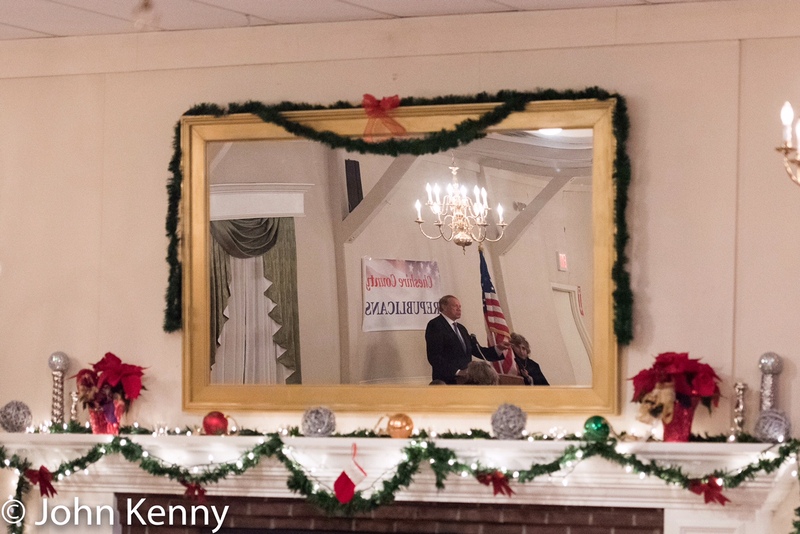 I joined two of his three open press events Friday; a visit to a retirement community in Lebanon, New Hampshire and an appearance at a Chesire County Republican Committee holiday party. 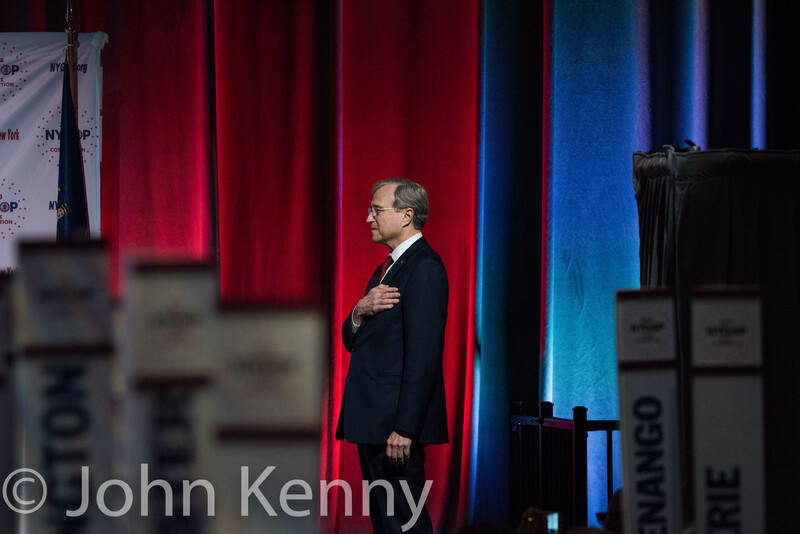 Pataki devoted most of his remarks at both events to the San Bernardino attack and ISIS, and most of the dozen or so questions posed to him focused on the same topics. 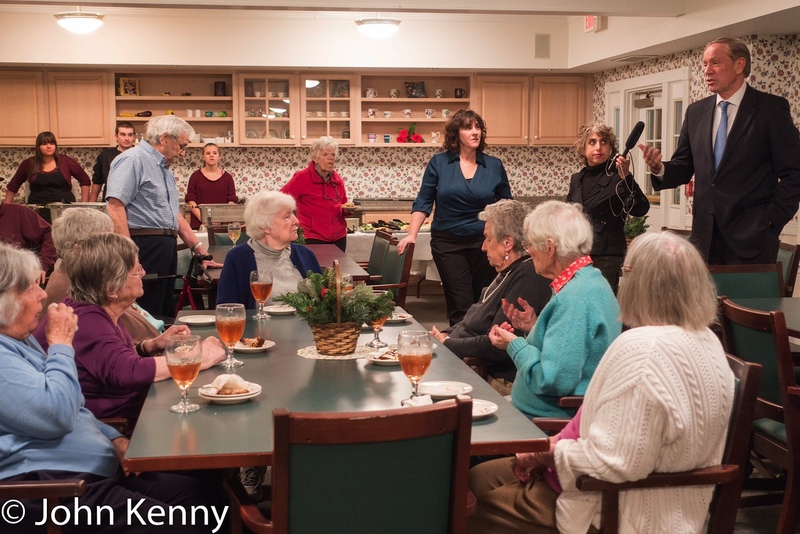 Pataki’s first stop was Quail Hollow, a booming retirement community just north of the center of Lebanon which is itself right in the middle of New Hampshire. 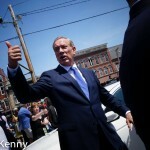 Pataki’s early evening visit to the dining room had the potential for catastrophe, as interrupting dinner can be a hazardous move for a politician. 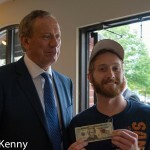 As he walked around greeting the 35 or so residents seated for dinner Pataki quipped “escape now if you don’t want to hear me talk.” A woman responded “we’ll listen to you, we’ll give you a chance.” They did, listening closely and engaging with Pataki, albeit after another woman bellowed “Quiet!” as residents talked over Pataki initially. He wisely warmed up the crowd by announcing that his mother’s 100th birthday is today (Monday). “Happy Whatever to all of you. 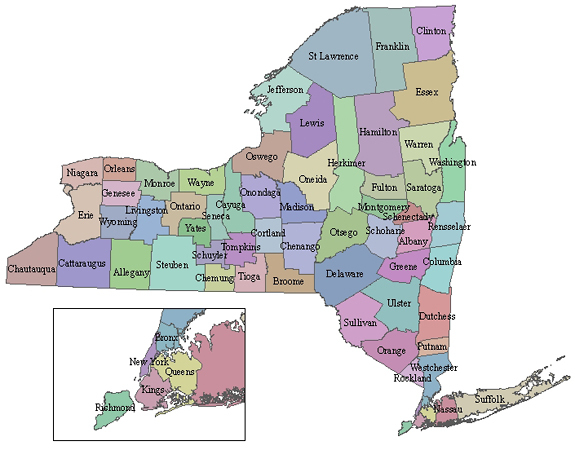 No Happy Holidays.” That was George Pataki’s mangled attempt at fighting against the War on Christmas Friday evening. 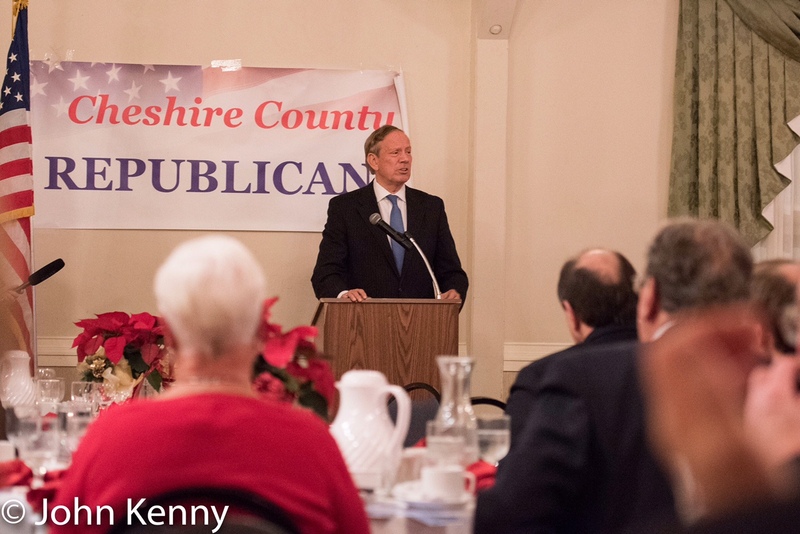 Pataki began his remarks to a group of New Hampshire Republicans by criticizing generic holiday greetings, saying that “I refuse to” refer to his firm’s December party as a “holiday party”. 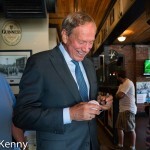 Former New York governor and largely unknown 2016 Republican presidential candidate George Pataki has remarkably high unfavorable ratings. He barely registers in polling on who voters support, garnering 1% on good days, yet has extremely high negative ratings. 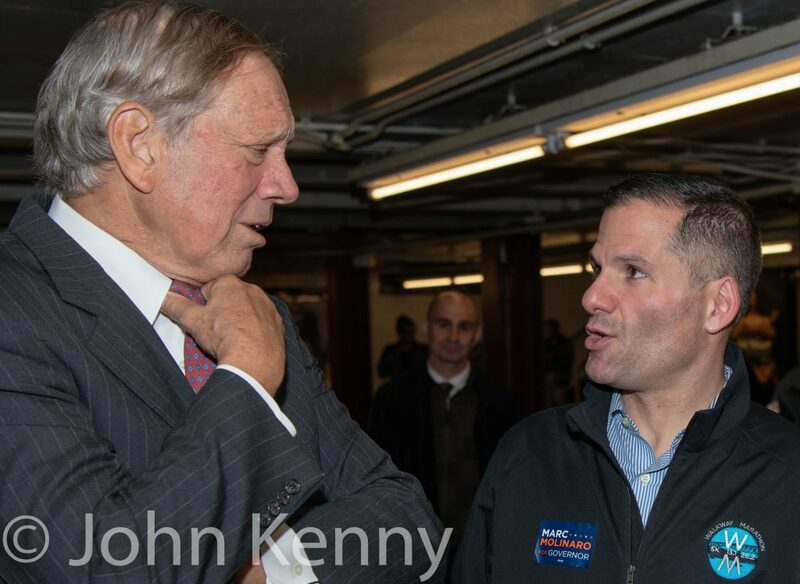 A Public Policy Polling survey released last Thursday reported that 16% of New Hampshire Republican primary voters view Pataki favorably while 45% view him unfavorably. 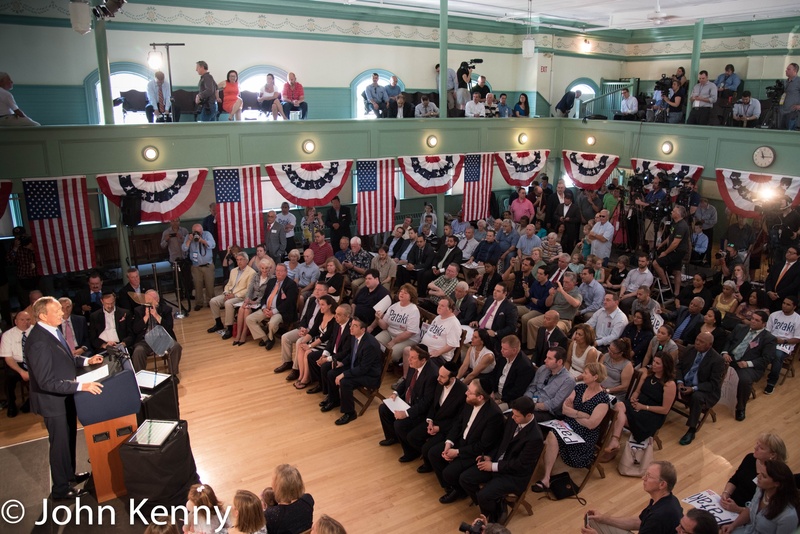 Pataki has received such skewed views since summer. 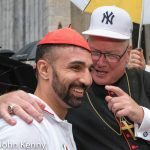 For example, a University of New Hampshire/WMUR poll released August 3rd reported a favorable rating from 18% of those polled, but an unfavorable rating from 43%. Such high unfavorables are remarkable considering the lack of voter attention he’s received. 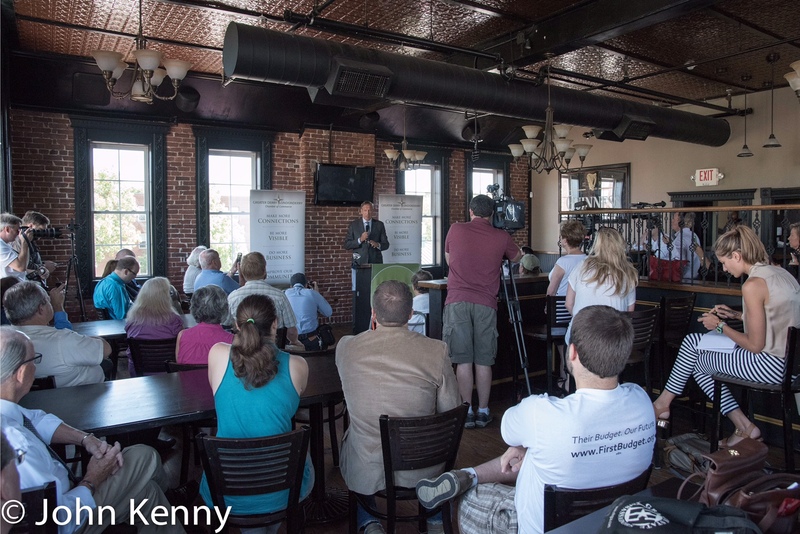 His campaign is virtually broke, unable to afford advertising, and the modest crowds he draws while campaigning don’t appear particularly hostile. 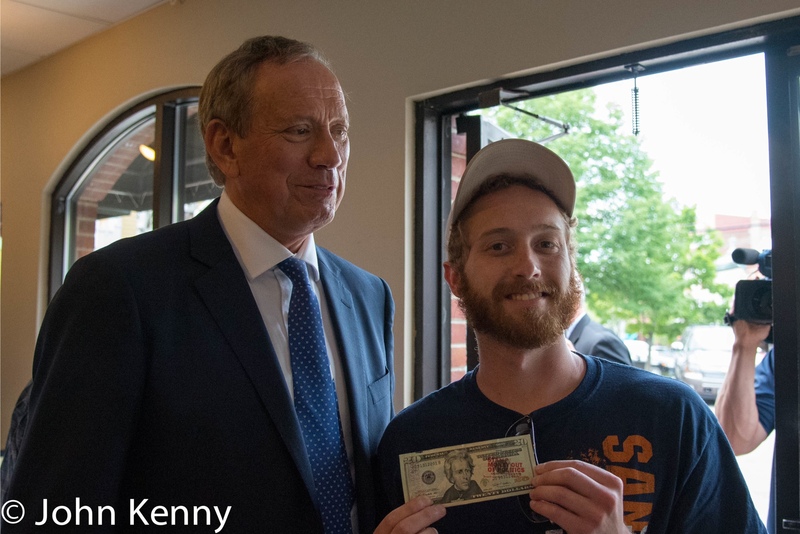 George Pataki’s presidential campaign’s newly filed financial report shows that it’s insolvent as of September 30th, with cash on hand of $13,570 and an outstanding loan from Pataki of $20,000. It’s a shockingly low balance, requiring a strong imagination to believe that Pataki’s campaign can continue. 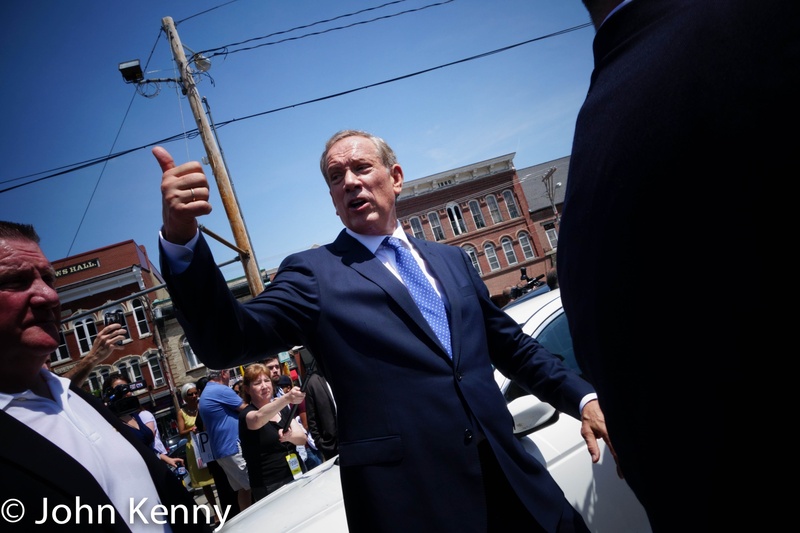 Pataki has struggled for money throughout his longshot campaign, raising a total of $389,000 (plus his $20,000 loan). His most recent quarterly results are anemic, with $133,000 raised from July 1st through September 30th. (Our look at his first filing is here, and our look at his super PAC’s initial filing is here.) 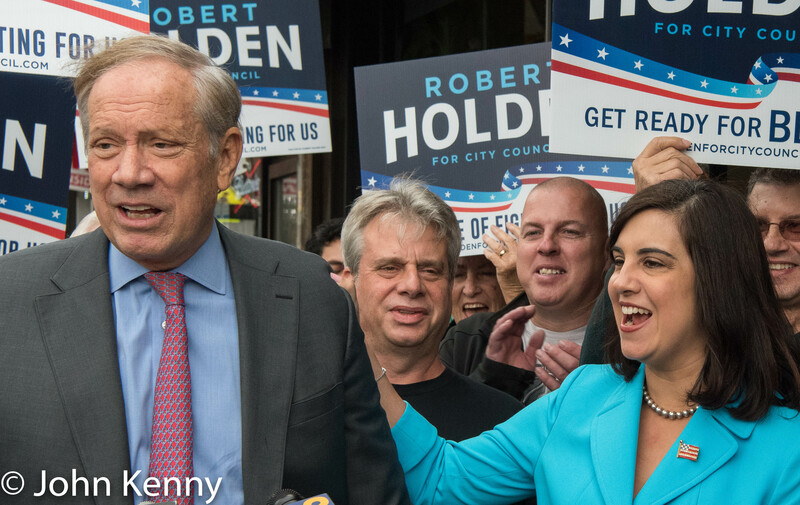 A campaign, even a barebones campaign, can’t survive with so little money. 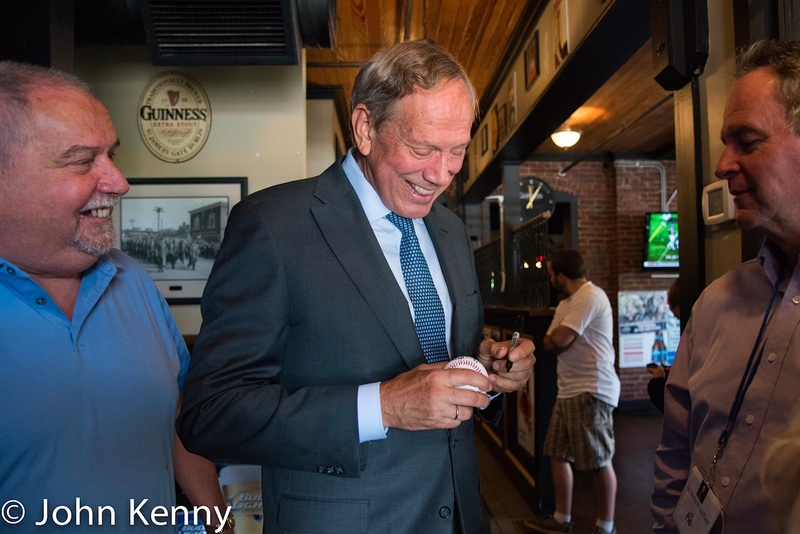 Pataki’s campaign spent only $100,000 in September, but even that modest amount is unsustainable absent a substantial increase in cash. As noted above, Pataki put in $20,000 of his own money in the last quarter and additional self-funding appears to be the only viable route for Pataki.